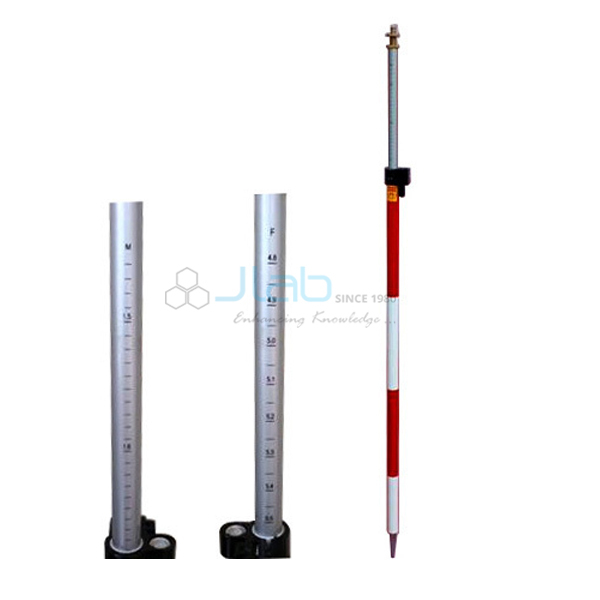 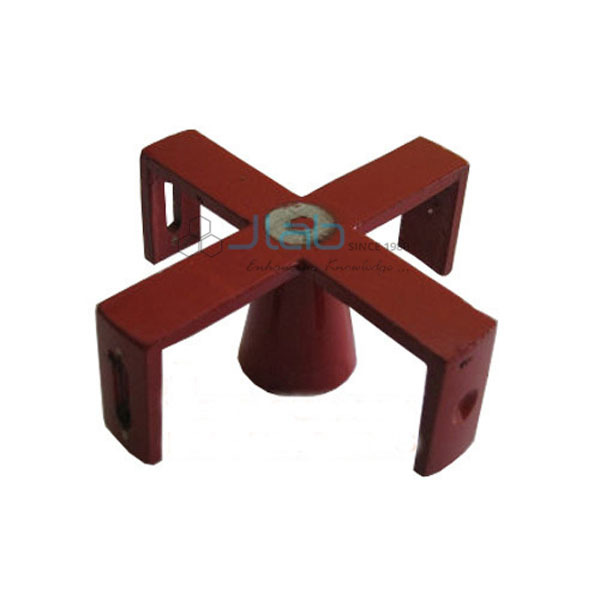 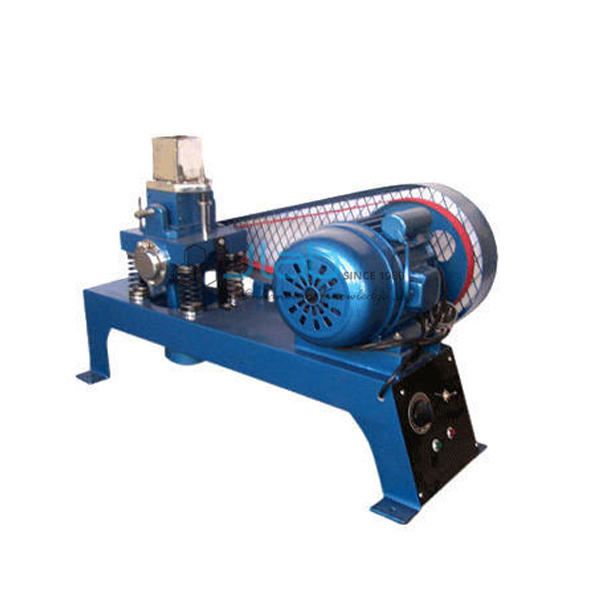 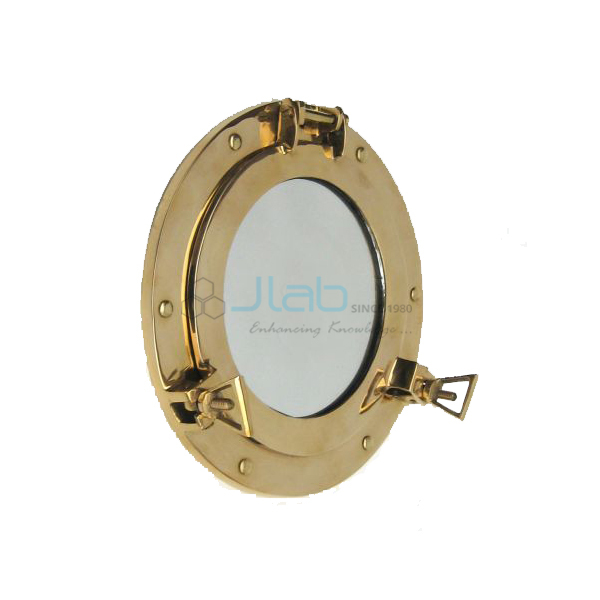 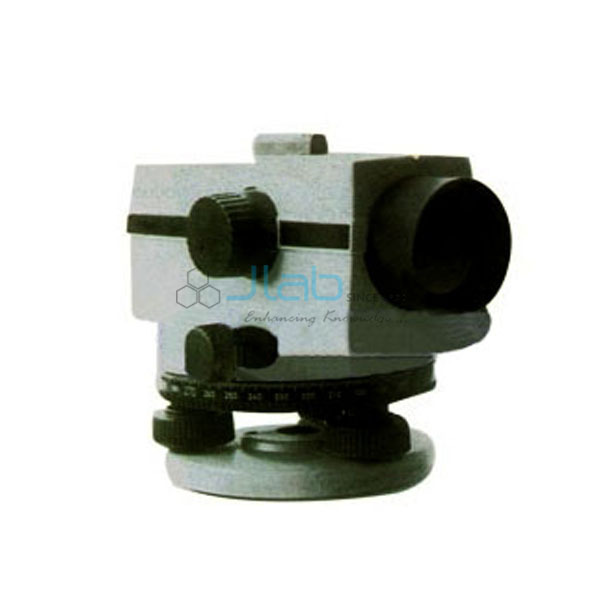 Jlab is renowned Survey Equipment, Survey Equipment Manufacturer, Survey Equipment Suppliers, Survey Lab Equipment, Survey Equipment Exporter, Survey Equipment in India, Lab Survey Equipment. 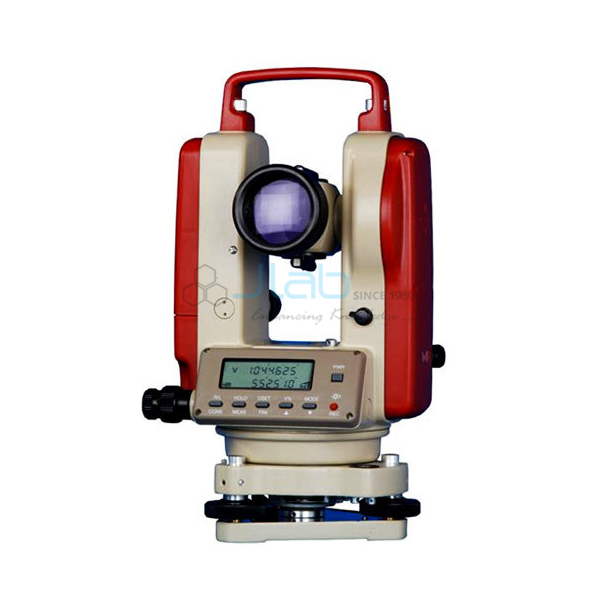 Jlab are actively engaged in providing Survey Equipment. 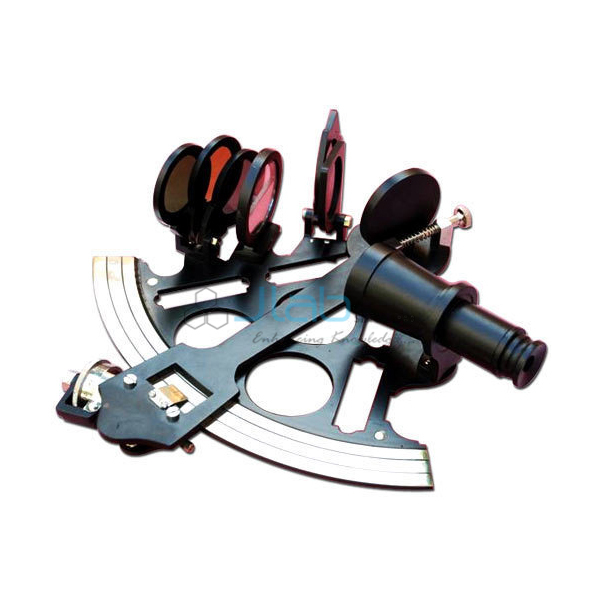 The given Survey Equipment is inspected by our quality specialists on numerous parameters therefore on assure its perfect range. 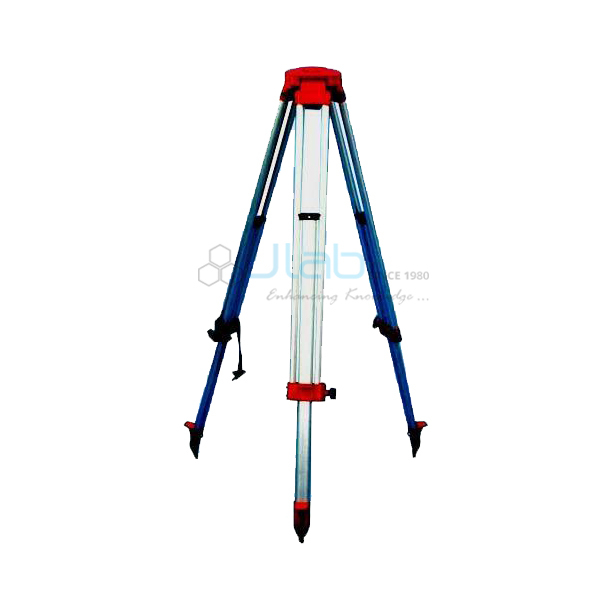 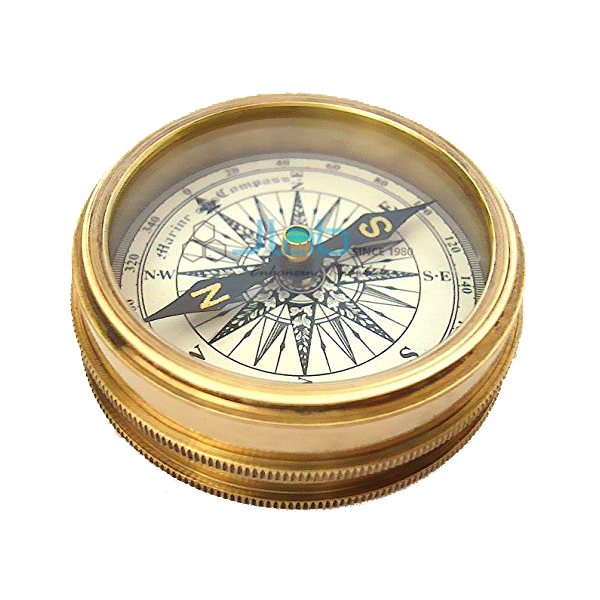 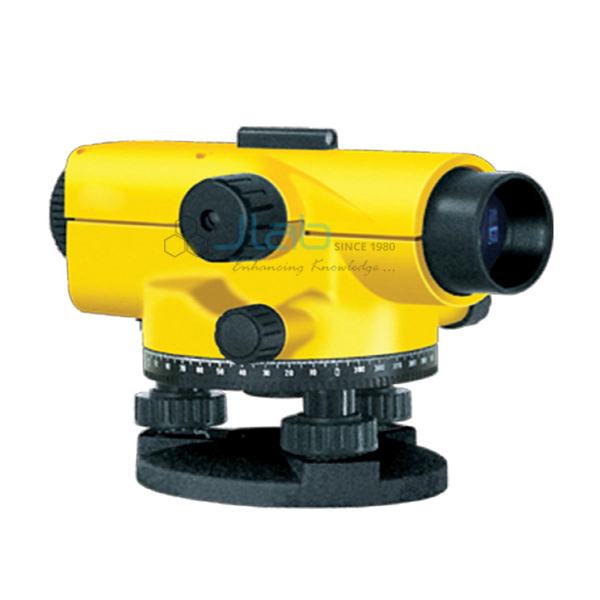 This Survey Equipment is developed from the highest notch material and latest techniques.